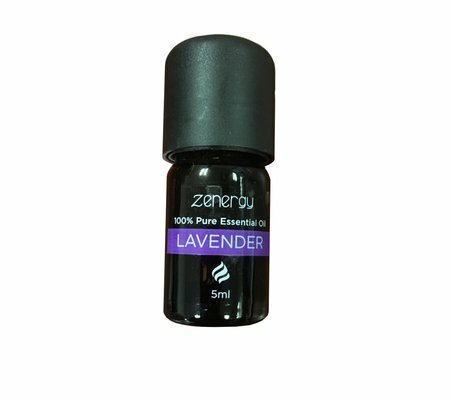 iHome iZAEL1 Lavender essential oil - 5ml bottle. There are no product manuals available for the iZAEL1. View the iZAEL1 support page for registration, FAQs, and more.